Love drinking tea? Love reading books? 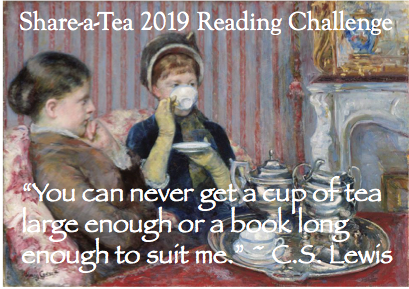 Love reading a book while drinking tea? 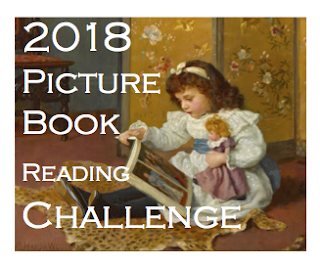 Have I got a reading challenge for you! 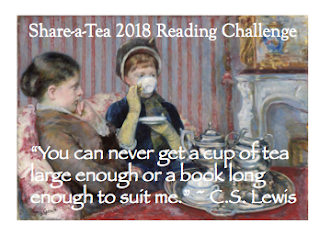 In 2019, I'll be hosting the Share-a-Tea Reading Challenge again. Who can join? 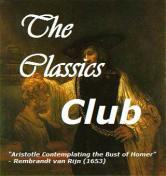 Anyone who enjoys reading. You don't need to have a blog. You don't need to have a twitter account. Are coffee drinkers welcome? Well. You can still join in, I suppose. But you might be outnumbered by tea drinkers. 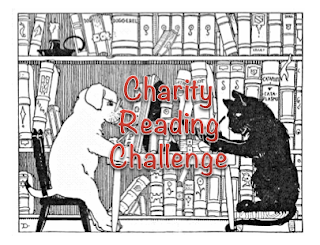 Which books count towards the challenge? Any book that you primarily read while drinking tea. Not every single page needs to have been read while drinking tea. (I'm not that strict!!!) But this challenge is all about celebrating SLOWING DOWN and SAVORING the moments. How many books? Is there a set minimum? This challenge is about QUALITY and not quantity. It's not about reading fifty books or even twelve books. 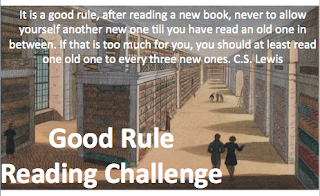 This is an anti-rush reading challenge. 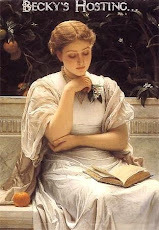 Enjoy where you are in a book, and, engage fully in it. Live in the book. 1) When you sign up in a comment below, share one favorite tea and one favorite book. And if you've got one handy: a favorite quote. 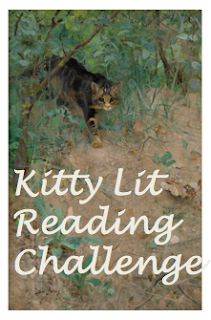 2) If you write a post on your blog announcing the challenge (and making a place to keep track of what you've read), consider sharing a bit about yourself--your reading and drinking habits. You might consider a longer list of recommendations! 3) If you're on twitter, tweet me as often as you like. @blbooks OR @operationbible Tweet about favorite teas, favorite books, favorite authors, favorite quotes, what you're currently reading, what you've just finished reading, etc. 4) Consider adding me and fellow participants to your blogroll, and cheer on other participants by reading reviews and leaving comments. 5) At the end of each month, I'll publish a check-in post. You can leave comments sharing what you're reading, what you've read, tea recommendations, etc. 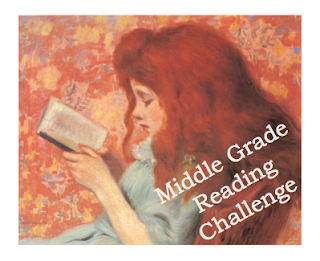 Even if you haven't finished a book, you can share where you're at. 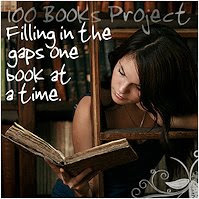 Remember, it isn't about how many books you read per month! I plan on posting a check-in post on the FOURTH SATURDAY of every month. The check-in posts for 2019 will be January 26, February 23, March 23, April 27, May 25, June 22, July 27, August 24, September 28, October 26, November 23, December 28. Be aware that comment moderation is turned on. So if you sign up for the challenge, and don't see your comment published, it just means I haven't published it...yet. But I will. Do ask questions if you have them. I'll do my best to answer them. My favorite tea is one I buy at Wholefoods: 365 Everyday Value, Rooibos Tea, Orange Vanilla Crème. 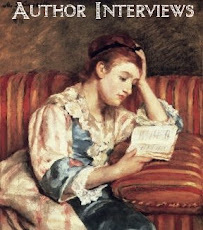 A favorite book: Jane Eyre by Charlotte Bronte. A favorite quote: "Draw your chair up close to the edge of the precipice, and I'll tell you a story." F. Scott Fitzgerald. I'm joining in on this challenge. I love it. 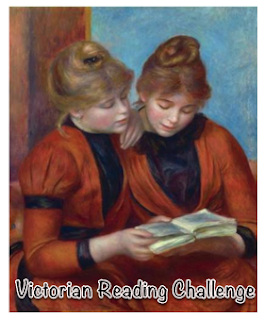 I'm so excited about this "anti-rush reading challenge," Becky! 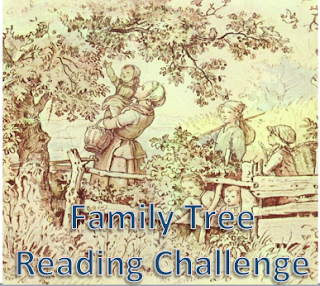 With so little time to read these days, this is the only challenge I have hope to complete. Ha! And I love tea, so this is a win-win for sure. I have simple tastes when it comes to tea. Black tea sweetened with honey. My current favorite is Bigelow's premium ceylon tea. Although some missionaries connected with our church gave my husband and I some black tea from Kenya that is lovely. Nice rich, strong flavor which I like.